132: It's Time! It's Time! It's Podcast Time! 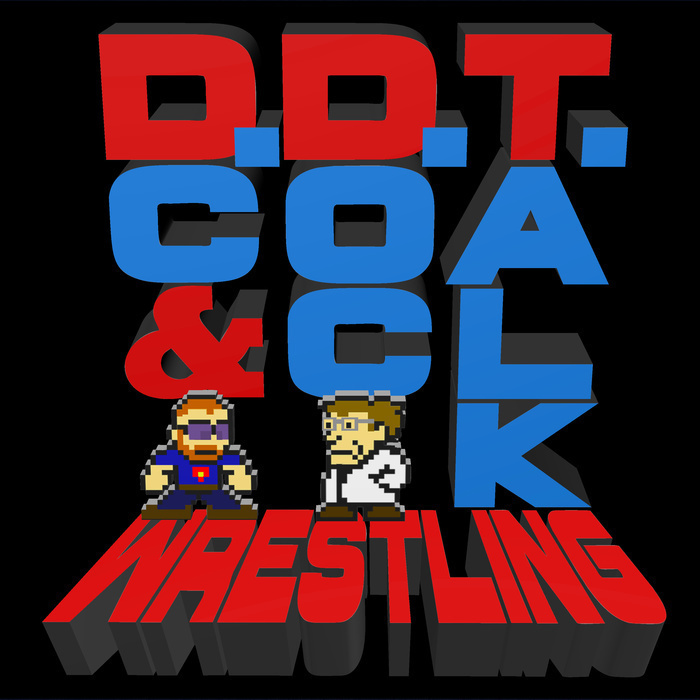 DC and Doc talk about the passing of Big Van Vader, Money in the Bank, Ric Flair, the Black Plague, Physics, and NXT UK! All of this and your emails!